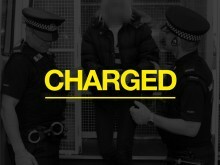 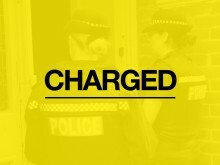 A man has been charged with a firearms offence following a collision in Basingstoke. 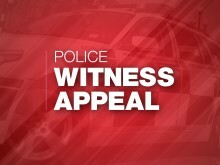 We are appealing for more information following reports of a road traffic collision in Basingstoke. 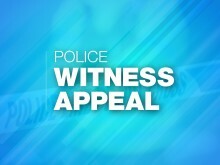 We are appealing for information after money was stolen from a football complex in Basingstoke. 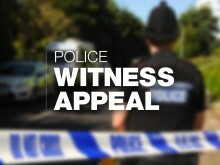 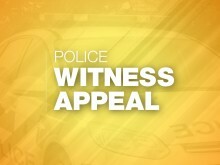 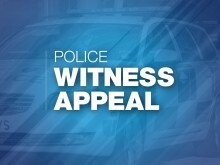 We are appealing for witnesses following a bus crash in Oakley yesterday afternoon. 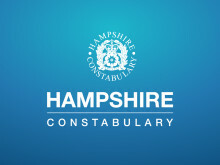 28 reports of thefts from vehicles have been made to Basingstoke’s Neighbourhood Policing Teams since Saturday 21 July. 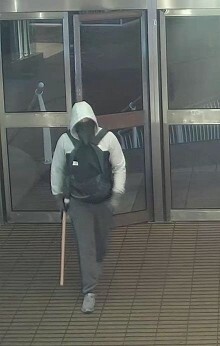 We are appealing for information following two burglaries at sixth form colleges in north Hampshire. 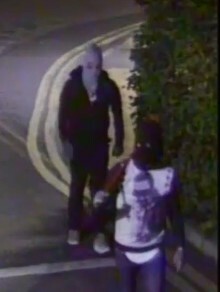 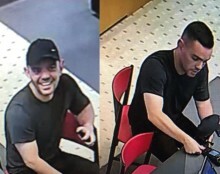 ​We are appealing for information as part of an investigation into a burglary at a jewellers in Basingstoke. 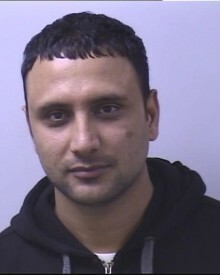 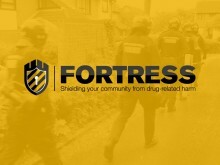 ​Six men have been jailed for a total of more than 26 years following an investigation into drugs supply in north Hampshire.